The information displayed about all Wellness Properties has been collated for your convenience from the property’s official website and hotel supplier’s information. Additional services including Wellness Treatments, Programs and Activities are not included in the room rates unless specified. This allows for complete flexibility with the ability to personalise your wellness experience.  In This Life Wellness Travel can not guarantee any, treatments, programs or activities for availability or standard. Reservations for additional services must be booked and paid to the property direct either prior or during your stay. A special requests may be made to your property for a service, preference or amenity you may require for your stay. Your request will be passed onto the property however can only be guaranteed by the property at the time of checkin or by direct confirmation. See Terms and Conditions for more information.